Loda is one of the greats in Dota 2. The Alliance player has been out of the practice of late and has not had the best of time. 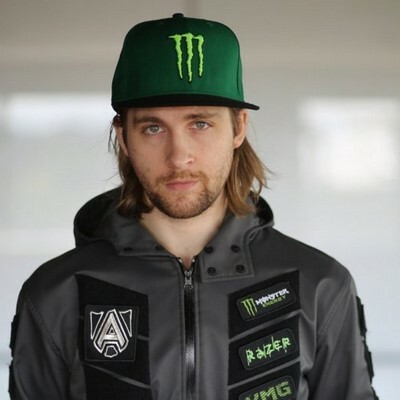 He now promises that Alliance will qualify for TI9 or else Loda will retire from Professional Dota 2. Usually I’m super demotivated to play or think about dota after a failed TI qualifier. We are gonna watch TI, practice and then slay next season. @theAllianceGG will be at next TI or I’ll retire… ??? ?